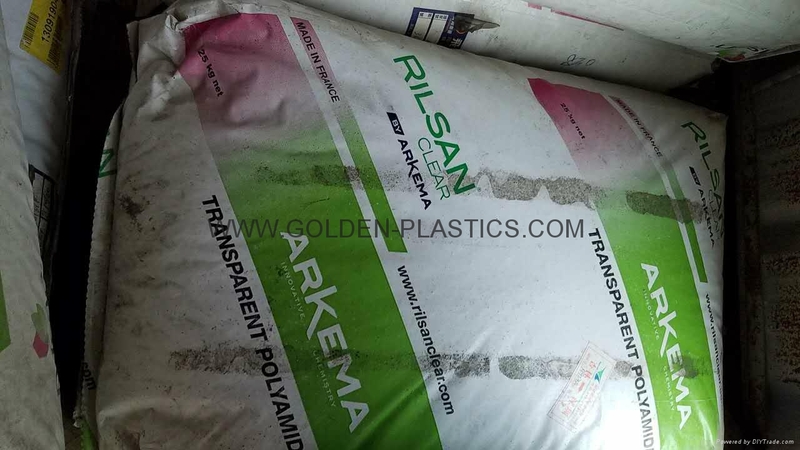 Arkema Rilsan transparent polyamides 12. Arkema offers Rilsan Clear G350 as the next evolutionary step in the development of flexible, tough, easily processed transparent polyamides. a high performance transparent polyamide partially based on renewable resources. This grade has been specially designed for injection molding applications, ideally suited for optics as high end eyewear frames. 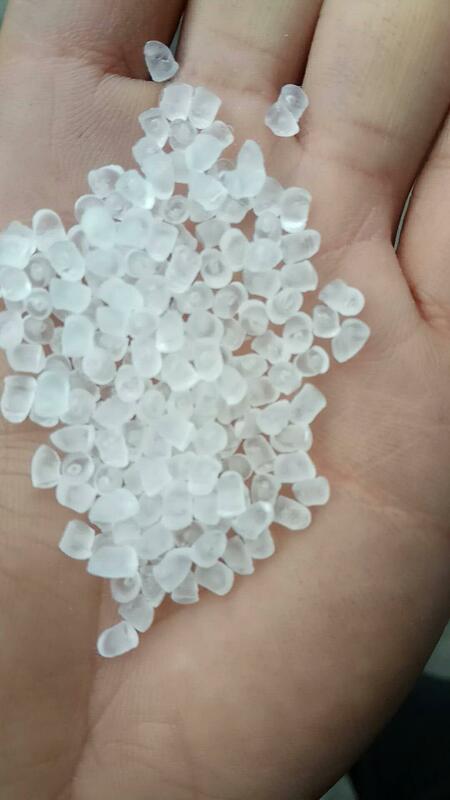 a high performance transparent polyamide. This grade has been specially designed for injection molding applications, ideally suited for optics as high end eyewear frames. 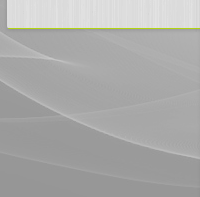 a high performance transparent polyamide with outstanding thermal resistance. 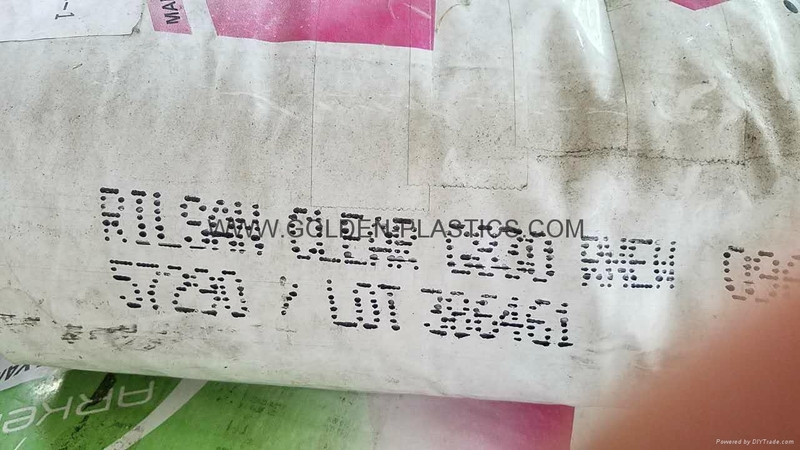 This grade has been designed for extrusion and injection molding applications and for medical uses. 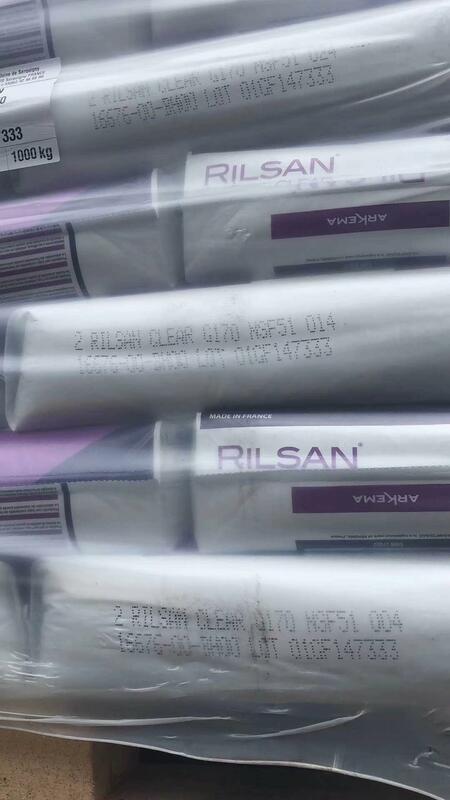 Designed for injection molding, Rilsan Clear G350 and G830 have ideal melt flow characteristics for easy processing. Injection Speed (% of machine capacity)20. Packing Pressure (% of max injection pressure)40.